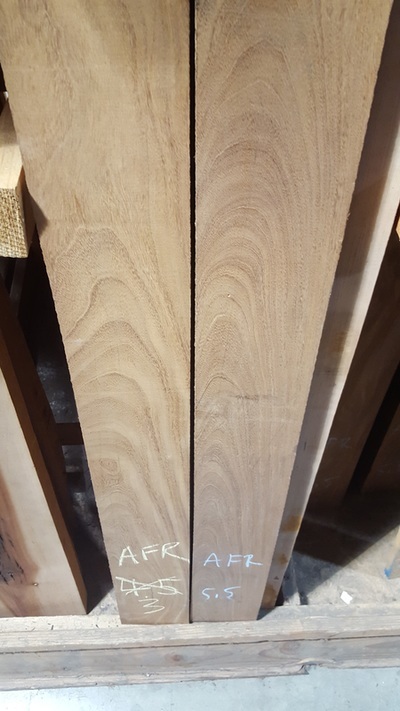 Along with Iroko, Afrormosia is also nicknamed “African Teak,” because it characteristics are very similar to Teak. 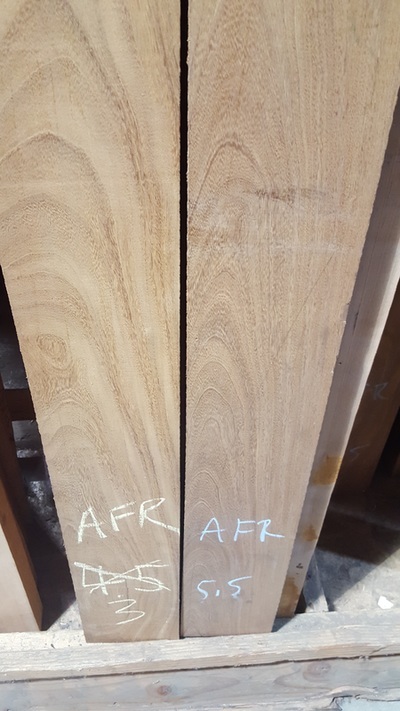 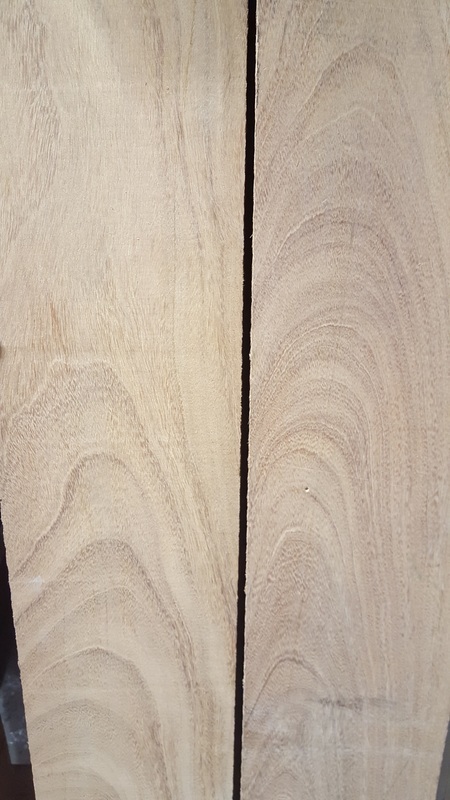 Afrormosia look similar to Teak, has similar working and mechanical properties, and is extremely durable in outdoor applications. 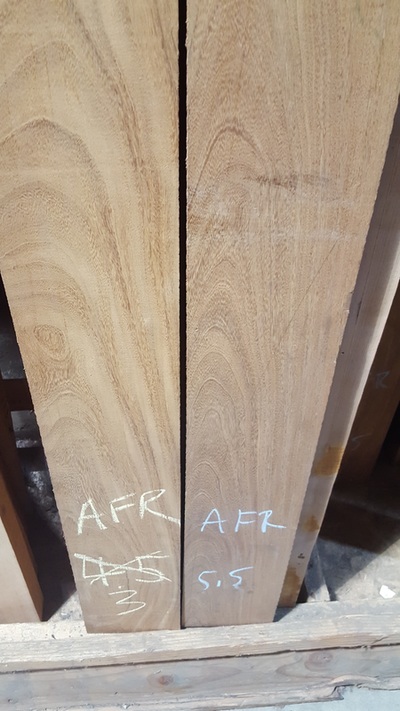 Rated as very durable regarding decay resistance, and is also resistant to termites and other insects.